Home Christian Why Did God Become Human? To deny this belief that God became man has been held to be heretical. It is a teaching in “the spirit of antichrist” (1 John 4:2). The early church faced this danger almost right away: “many deceivers have gone out into the world, those who do not confess the coming of Jesus Christ in the flesh” (2 John 1:7). This has been soundly settled, forever. Yet it is being questioned once again today by a people who don’t know their history. As the Evangelical movement comes apart at the seams, heretical notions are beginning to slip in from the outside. Sadly, others are slipping out from the inside as those who once identified as evangelical believers, embrace false teaching and live in ways that separate them from the faith. From time to time, the faith of the church was disturbed by teachings so aberrant, that their acceptance would mean the world end of the Christian Faith. Heresy: Heresy is not mere disagreement over doctrine. It is a very narrow and very significant dissent from orthodoxy. The Greek word, from which heresy is derived can be used to speak of a “faction”. The Apostle Paul uses the word in speaking to the Corinthians. Some, he explains, have become schismatics. They have departed the faith and have broken Fellowship by their actions. The Apostle explains: “for there must be factions among you in order that those who are genuine among you may be recognized” (1 Corinthians 11:9). Thus words, or symbolic actions which break Fellowship with the body of Christ are called heresy. Heretics: Heretics are not people that disagree with you. Nor is a heretic a person who is confused about an area of Christian teaching. To be a heretic, you must be schismatic (1 Corinthians 11:8), a deceiver (2 John 1:7). The deceived are the victims of heresy, they are not heretics. It is not merely to be confused, but committed to error. Heretics state beliefs, or perform acts, which mark them as belonging to a different faction from the Orthodox Church body. One historic measure of heresy is deviation from the Nicene Creed. This is a written summary of the Rule of Faith. 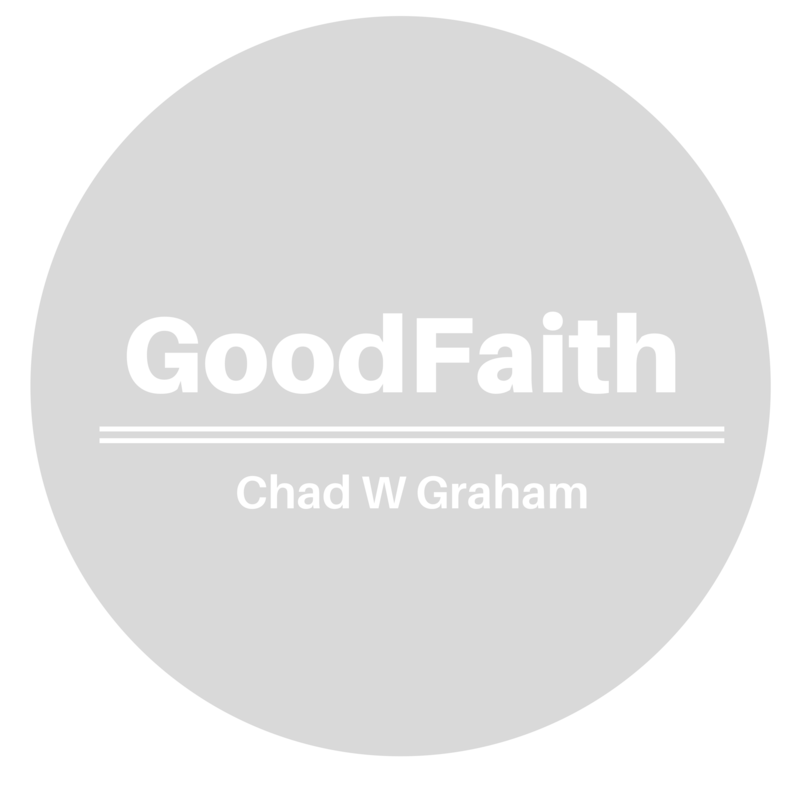 The Rule of Faith is a carefully preserved summary of the Apostles’ interpretation of Scripture and the meaning of Jesus life and work (link). Why did the Creator become Human? The Creed explains that it was “For our sake” that he took on a human nature and “was crucified under Pontius Pilate; he suffered death and was buried.” After his death, on “the third day he rose again”. All of this, the Creed explains, occurred “according to the Scriptures”. The Church’s faith has never been constructed from mere human opinion. 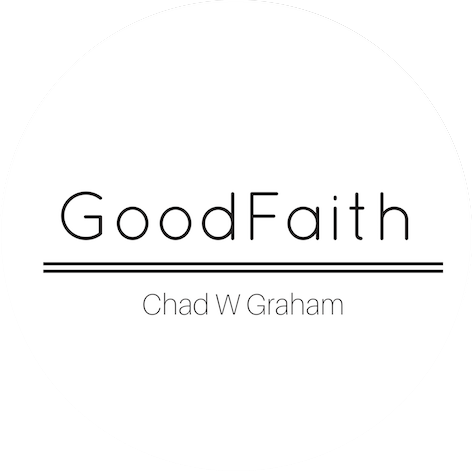 Wyatt Graham has provided an excellent summary of the Scriptural case, which ultimately lies behind the Creedal summary can be found here. I highly commend it. Previous articleWho is Jesus, Why did He come?